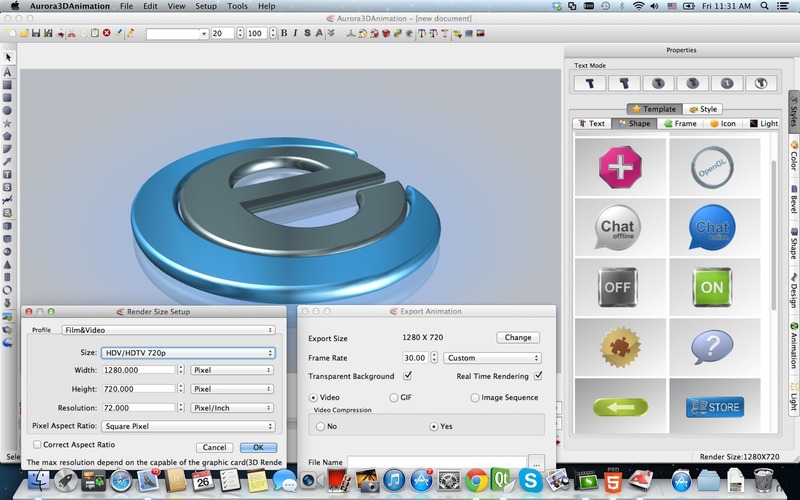 Is there a better alternative to Aurora 3D Animation Maker? 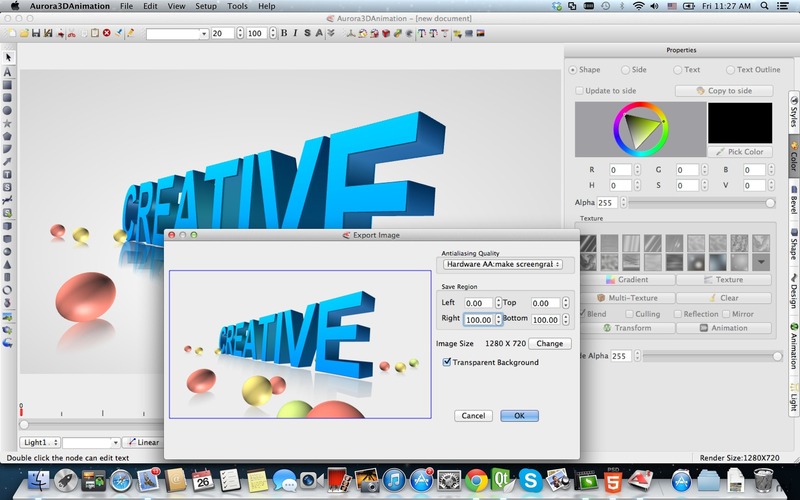 Is Aurora 3D Animation Maker really the best app in Video category? 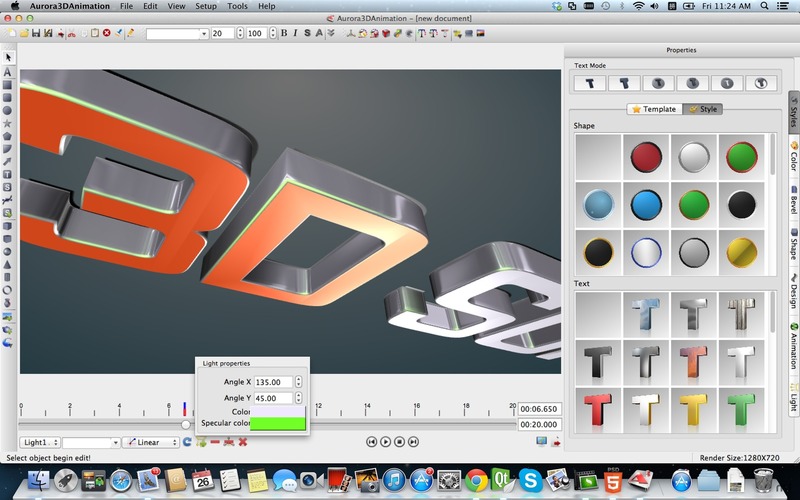 Will Aurora 3D Animation Maker work good on macOS 10.13.4? 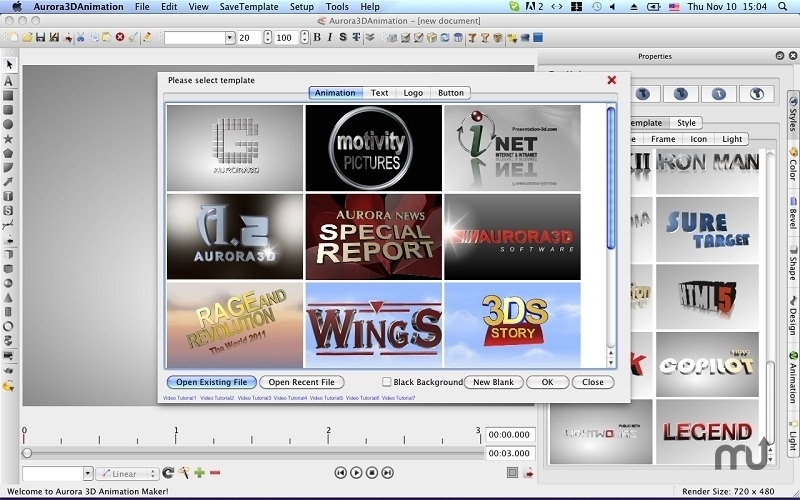 Aurora 3D Animation Maker is the easy-to-use 3D title animation software that will let you create beautiful 3D animations that will take your text or logos to a whole new level of awesomeness! Using just a single timeline, you'll be able to control all aspects of your animation, including the length and the speed of the animation! 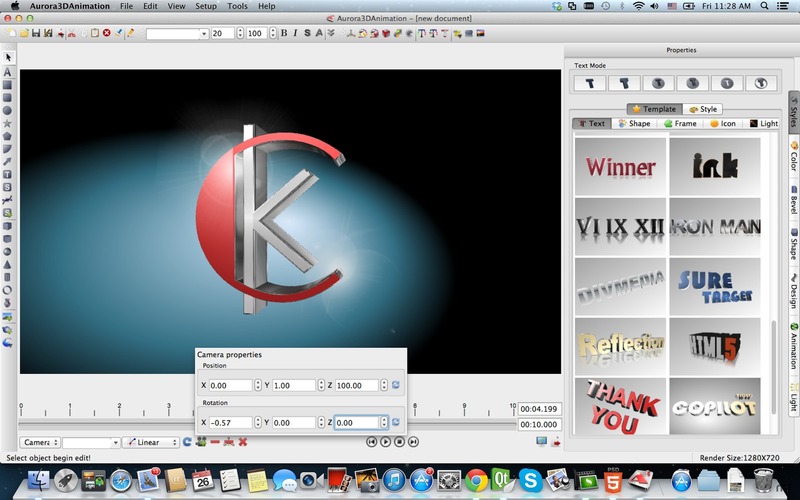 Incorporating your animations into your website, or video editing software, is easier than ever with the option to export as MOVs, animated GIFs, or as a sequence of images!